A database from the International Labor Organization (ILOSTAT). International labor comparisons complied by U.S. Department of Labor. International human development indicators complied by U.N. The Failed States Index complied by the Foreign Policy magazine. 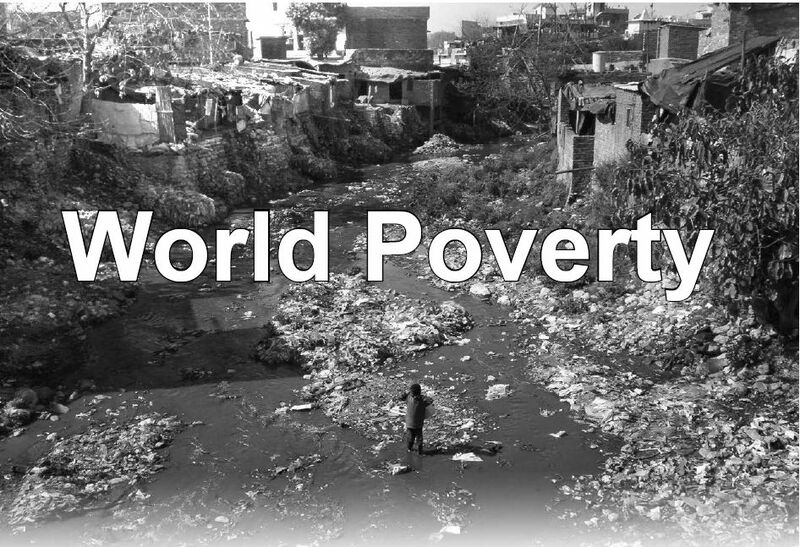 This Guide is for Research on Poverty Around the Globe! Data, news, and research publications from the World Bank. A service of the World Hunger Education Service. A campaigning organization that activates citizens to be a part of the global movement to end extreme poverty.